The Nashville G-Strings got a strong performance from pitcher Mike Marrero, who stymied the Jersey Shore offense en route to a 3-2 win at Gibson Guitar Park. Mario Machado converted his 9th save in 11 tries. The G-Strings bumped their record to 35-33 with this latest triumph. 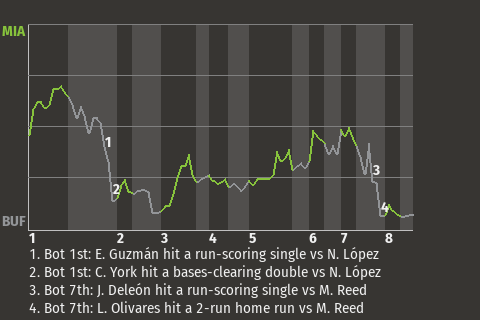 A crucial at-bat came with a runner on 1st and no one out in the bottom of the sixth inning. That's when third baseman Paul Hickman hit a double. The G-Strings went on to win. "We put it together today and came out with the win," Marrero said in postgame remarks. "That's the main thing."